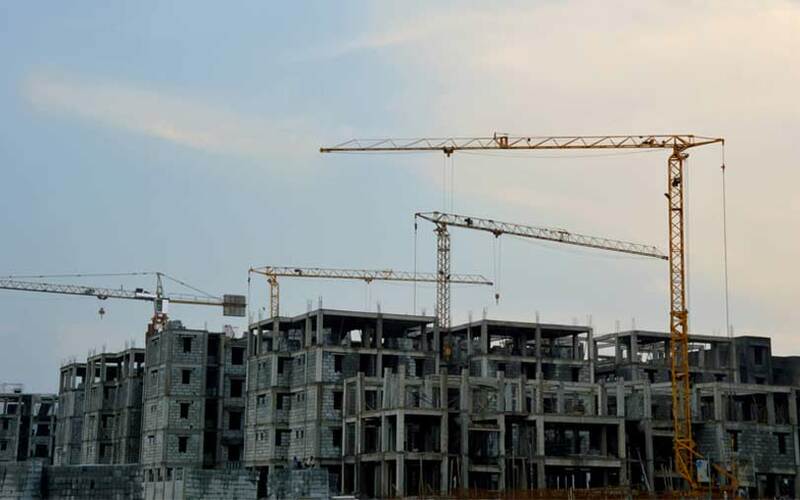 Bengaluru-based developer Brigade Enterprises Ltd announced on Friday that five startups have graduated from the third batch of its Brigade Real Estate Accelerator Programme (Brigade REAP). Claimed to be Asia’s first real estate technology (real-tech)-focused startup accelerator, REAP is a four-and-a-half month programme at the end of which startups are introduced to the real estate industry, where their products and services are absorbed. The REAP team is led by Nirupa Shankar, who is also the director of Brigade Group’s hospitality division. Another top executive at REAP is John Kuruvilla who was previously the managing director of Reliance Group’s GenNext Ventures. REAP’s mentor-in-residence is Apul Nahata who had set up GenNext Innovation Hub, the accelerator programme run by Reliance Industries Ltd.
“The main focus of the accelerator programme is to make startups ‘industry ready’. Many of them need to tweak their business model in order to work seamlessly with established real estate developers who have their own idiosyncratic way of working. We try to work with startups that can help developers either increase revenues or decrease cost and time taken to deliver on products or services. We look at startups in the real estate, hospitality, office and the retail sector,” REAP’s head Shankar said. From REAP’s first and second accelerator batches, QwikSpec and Snaptrude, respectively, raised venture capital investments last year. Snaptrude offers 3D modelling solutions for real estate projects. It converts hand-drawn sketches and floor plans to 3D models instantly with materials and estimates which one can immediately begin the work. QwikSpec offers end-to-end job site management and analytics services for the real estate industry to help developers reduce complexities in the construction of large projects through automating monitoring and supervising processes. ECOSTP: This startup uses a ‘zero power’ sewage treatment technology. Compared to conventional sewage treatment plants (STPs) that consume energy, ECOSTP claims it produces energy. According to the company, a 200 KLD ECOSTP-based sewage treatment plant can generate 50KL/day of biogas, which is energy equivalent to 25 liters of diesel. Synconext: The startup has developed an Internet of Things (IoT)-based building workplace technology that monitors energy for commercial real estate. It claims to have successfully saved 157K kw/h of energy within an area of 561K sq.ft. QuickQuotes: It’s an enterprise procurement platform for construction, infrastructure and interiors. The startup claims to have a month-on-month growth of 100% in gross merchandise volume (GMV) and has over 300 trained vendors dealing with a client base of over 150. WeGoT Utility Services: An IoT-based water usage analytics company, WeGoT helps track user consumption of water. According to the company, it has saved over 30 million liters of water at 2,000 homes within the first two years of existence. Woodzon: It’s an online business-to-business marketplace for the woodworking industry. They have over 20,000 products in over 200 categories.